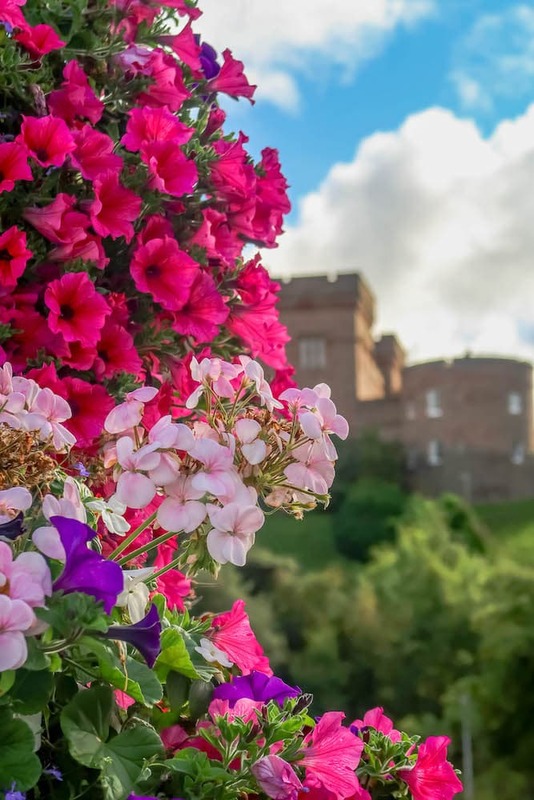 Why to Book a British Isles Cruise – the best reasons to explore the British Isles with Princess Cruises on a cruise to Ireland, the United Kingdom, and France. Scotland is always a highlight for me – and will always hold a very special place in my heart. 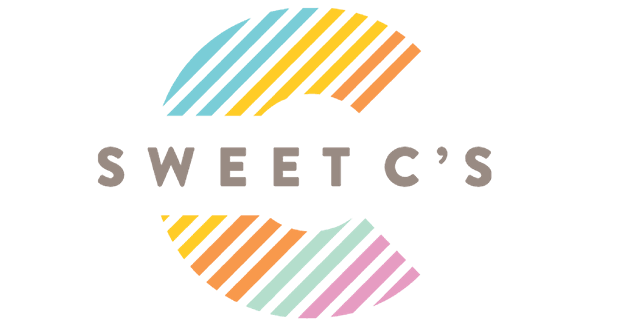 My husband and I honeymooned in Scotland – and it was the most amazing vacation I’ve ever taken. While it was beyond stunning – Scotland can be hard to get around to tour all over. There are so many remote islands and rugged wildlands, it can take a long time to cover ground in Scotland – except from a boat! 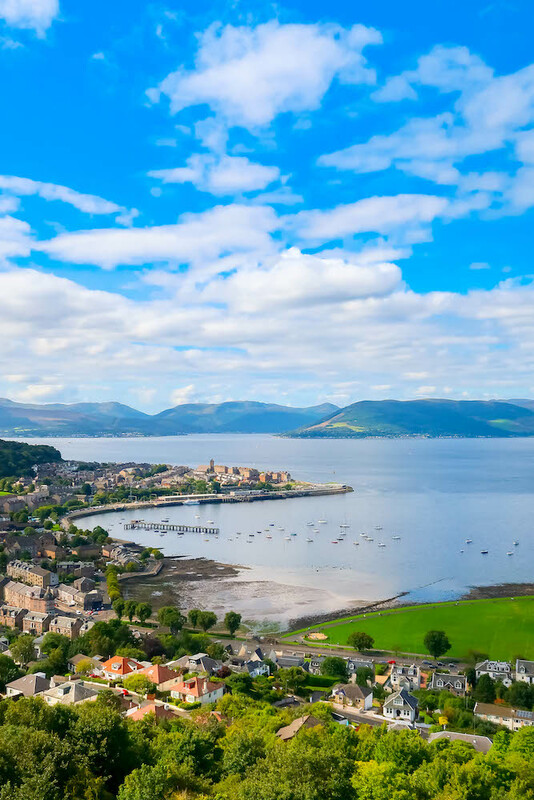 Cruising Scotland allows you to see bustling Glasgow, the picturesque banks of Loch Lomond, or gorgeous Greenock; and stops on the rugged and gorgeous isle of Orkney before heading to Inverness where you can enjoy castles, whiskey, and maybe even a glimpse of the Loch Ness Monster. We started and ended our cruise in London – which was the perfect way to bookend such an amazing cruise. 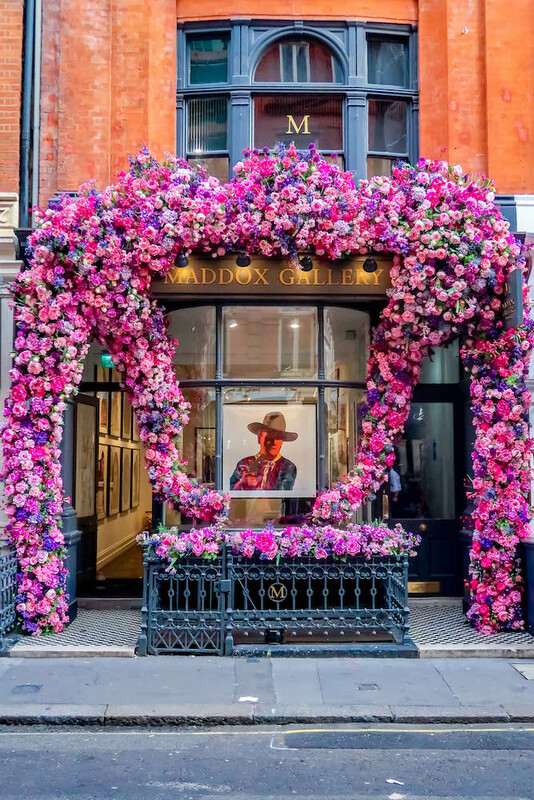 From double decker busses and red phone booths, to whimsical and fun tea time, to history and the Royal family – London has so much to offer, you can’t possibly get bored! For foodies looking for ethnic finds, coffee, and hipster cuisine, head to Shoreditch. For the most whimsical and delicious tea, hit Sketch. 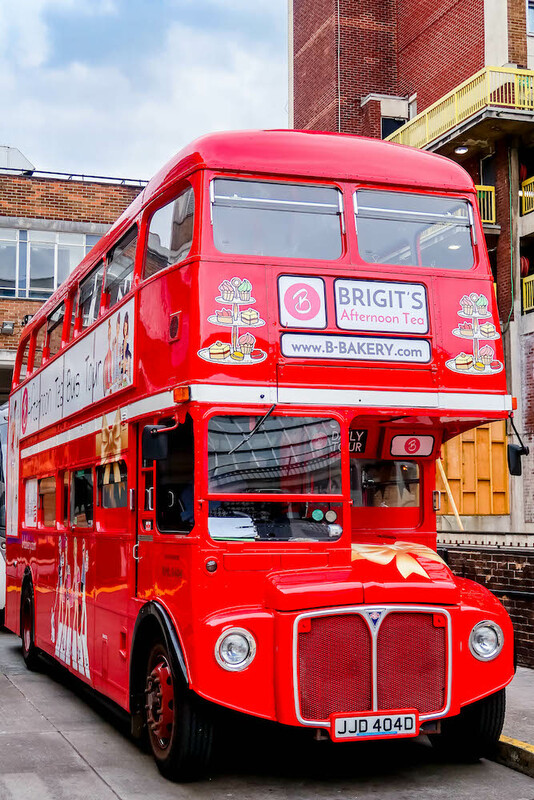 For tea with a view, try the B bus tour of London. Don’t miss Harrods for their sprawling food hall – and do not miss the fish and chips, which stay inexplicably (and fabulously) crunchy to the very last bite. 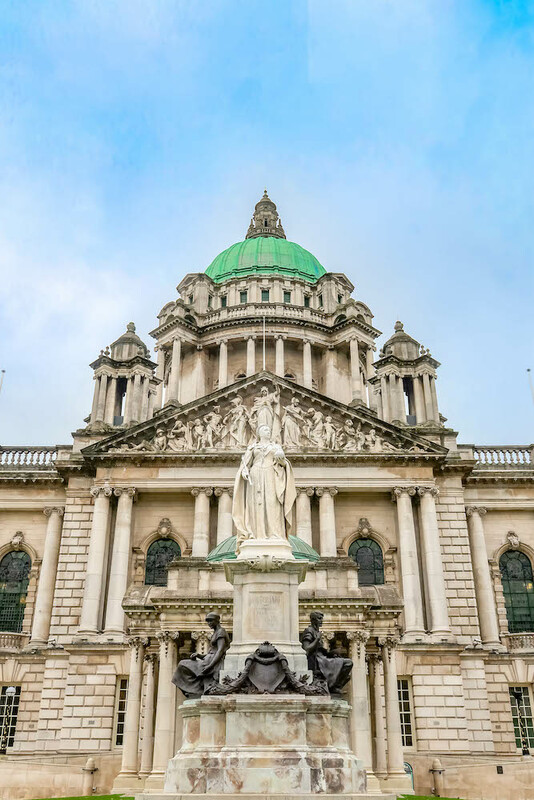 Belfast’s turbulent past might have recently been a turnoff for international visitors – but Belfast’s crime rate is actually one of the lowest in all of the United Kingdom. Take a black cab tour. Head to the City Hall. Indulge in Gin at Biddles or Muriels. See the City From the Glass Dome. Visit the Peace Wall and Learn About the Troubles. 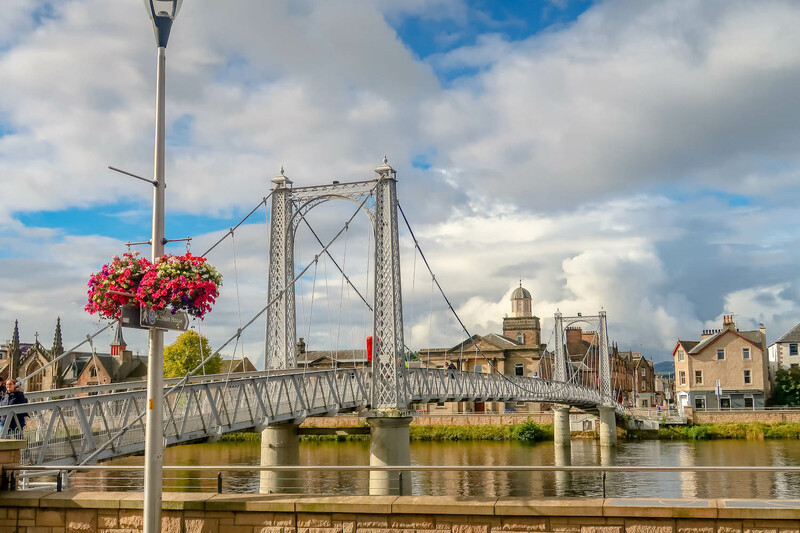 Killarney, the picturesque town nestled in one of Ireland’s most jaw droppingly beautiful national parks; Cork, the gritty and gorgeous historic town bursting with culinary delights; and the famous Blarney Castle are just waiting to be discovered in Cork. To head to Cork or Killarney, walk right off the ship and to thee train station (just a couple steps from where you disembark.) Buy your ticket and make note of the time-table – I’ve never had bad luck with Irish trains, but I’d be sure to head back with at least an hour before the ship is scheduled to depart to be safe and sure you don’t miss the ship. In Cork, the train station is a short and easy mile walk into the heart of town. Simply walk towards the large cathedrals, and cross one of the bridges spanning the River Lee to head to the heart of Cork where you can find the English Market (a bustling food hall full of amazingly delicious goodies from all over Ireland), find tons of delicious and trendy restaurants and coffee shops, and tons of world class seafood (Quinlan’s serves the best stone crab on earth.) Be sure to visit at least one of the tall towering churches, and head to Finnbar’s Cathedral for a gorgeous gothic building that will make you feel you’ve stepped back in time. If heading to Blarney Castle, book an excursion from the cruise to ensure you have plenty of time to tour. While I’ve kissed the Blarney Stone (and also stood in line another time while choosing not to kiss it), I can safely say if the line is long, kissing the stone is not entirely worth it. The castle itself is in ruins and the stone is a bit of a touristy gimmick – but Blarney is still incredibly worth a visit. The castle gardens are absolutely stunning (be sure to visit the murder garden) and the Blarney house is gorgeous. 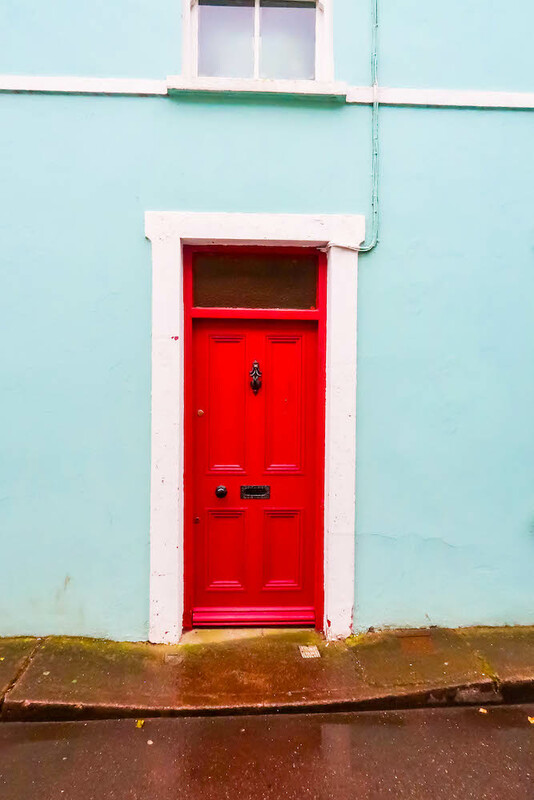 Opposite the castle and grounds are some charming and quaint shops, and the Blarney Woolen Mill, while a bit of a tourist trap, has gorgeous Irish wool products that are worth saving some space in your suitcase home for. If heading to Killarney, you will need to change trains at Mayo, which is incredibly easy. Simply walk across to the next line and grab a seat – the train station is close to the middle of town. I don’t recommend visiting the Torc Waterfall, Muckross House, or doing a jaunting car or boat trip when visiting Killarney from a ship unless on a shore excursion direct from Princess as the time can be tight – but taking the train will give you enough time to explore the adorable downtown and pop in for seafood at Quinlan’s and a pint at Courtney’s, plus have plenty of time to shop before you need to be back on the train. Thanks to the recent Netflix adaptaion of the Guernsey Potato Peel and Literary Society, Guernsey and the Channel Islands off France (which are part of the United Kingdom) are finally getting their moment in the spotlight – and it’s hard to believe how they haven’t been must-visit destinations until now. While tourism and cruises have always made a point to visit Guernsey, this summer interest started to peak thanks to the movie – bringing whole new cruise excusrions that will take you to some of the sites featured in the film that inspired the book. While the Potato Peel and Literary Society was fictionalized, it was based off clubs that really met in Guernsey during the nazi occupation of the channel islands. You can walk the town and explore easily – or book an excursion to visit Victor Hugo’s former home, tour nazi bunkers, or see the famed little church. 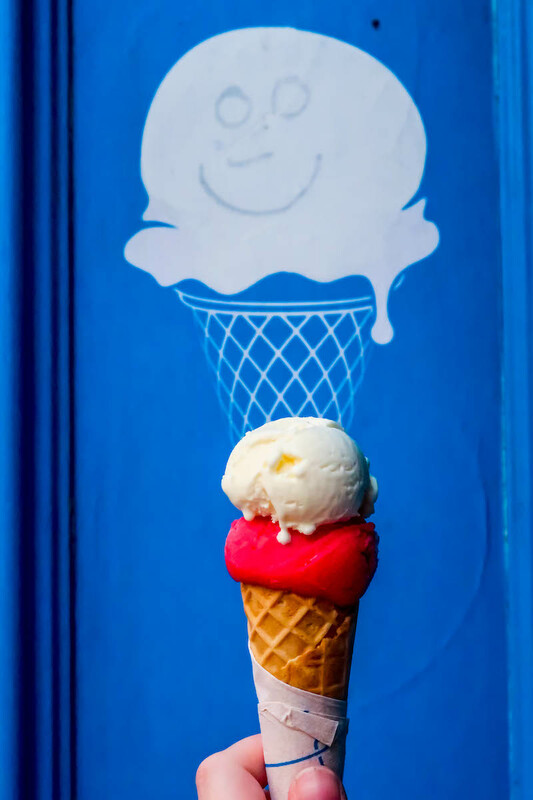 We chose to shop and eat our way around Guernsey – finding artisan chocolates, fresh cheese from well known Guernsey cows, and dined on delicious fresh seafood caught off the channel islands shores. 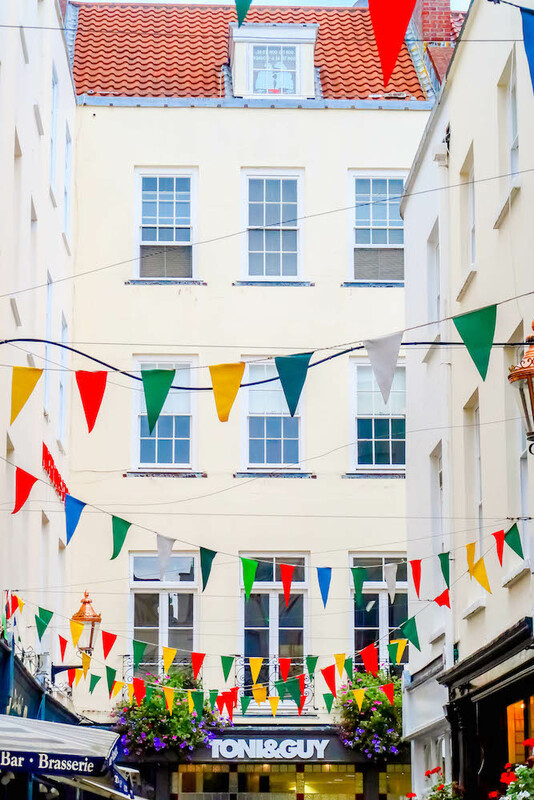 Whatever you pick, you can’t go wrong in Guernsey – the whole town is beyond charming, decked out in festive bunting and friendly townspeople that make you feel immediately at home. Edinburgh is one of those cities you can’t help but immediately be drawn in by. The spires, pointy roofs, gothic architecture – it is straight out of the middle ages. I can’t think of a more magical city – which is why it’s only natural so much of the inspiration for the Harry Potter movies comes from Edinburgh and around Scotland. 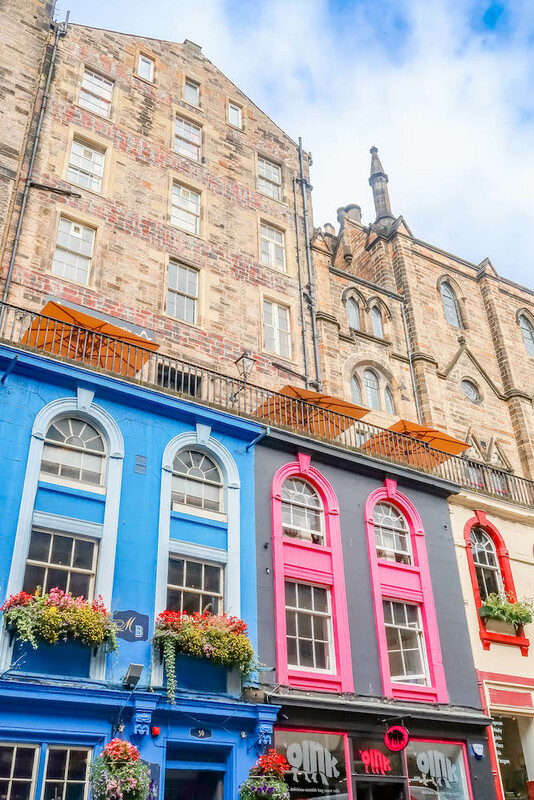 If you’re a Harry Potter fan, you’ll find tons of spots to buy anything your muggle heart can desire – and you can’t help but be inspired by the bewitching atmosphere in Edinburgh. In August, throngs of tourists fill the city for Edinburgh’s famous Military Tattoo at the base of Edinburgh Castle – a dazzling and fast-paced display of military bands, dancers, and other performers. While we were just outside of the tattoo season since wee estopped in September, I went to the tattoo when I was in high school and remember it fondly as one of the most fun evenings I’ve ever had while traveling! Paris is one of my favorite cities on earth – you can’t help but let the romance of the city wash all over you. 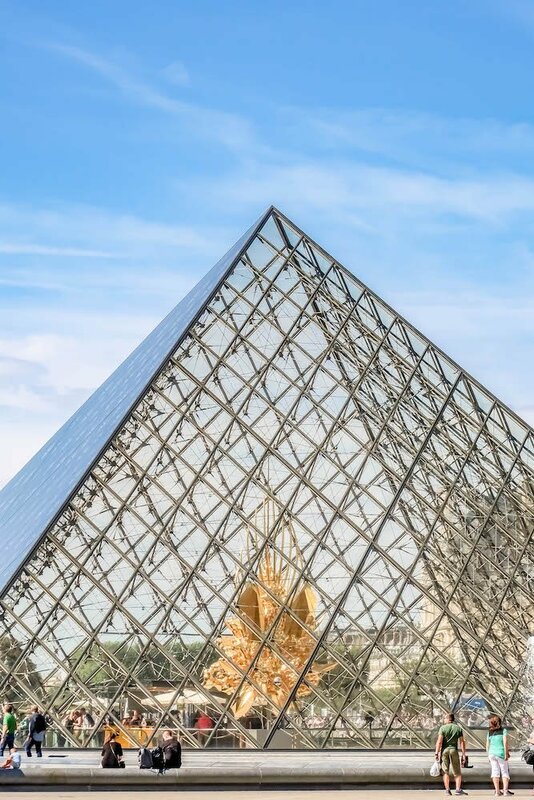 While I recommend at least 4 days in Paris, a cruise is the perfect way to get a taste of the romance of the city of light, before touring again for longer. 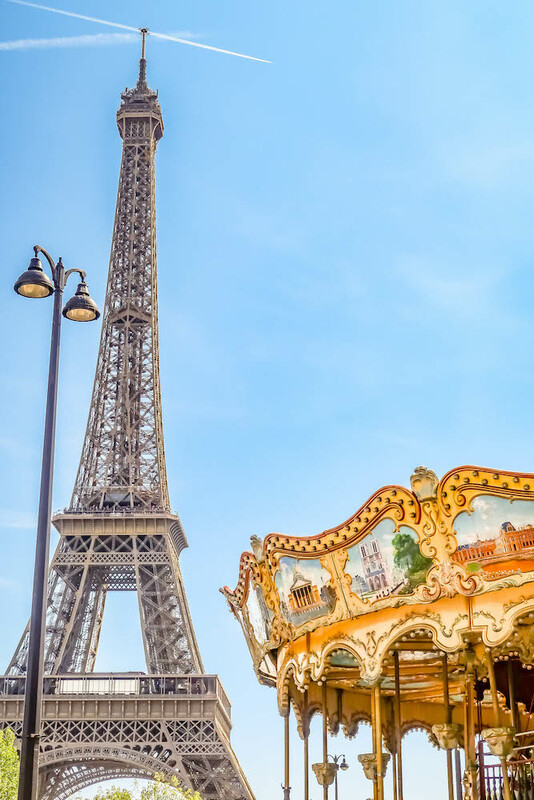 Book a Paris on your own shore excursion to plan your own route – and be guaranteed a return to ship. Since Paris is quite a trek from the port city of Le Havre, it’s critical to book an excursion from the ship so that you can be sure you make it back on board. 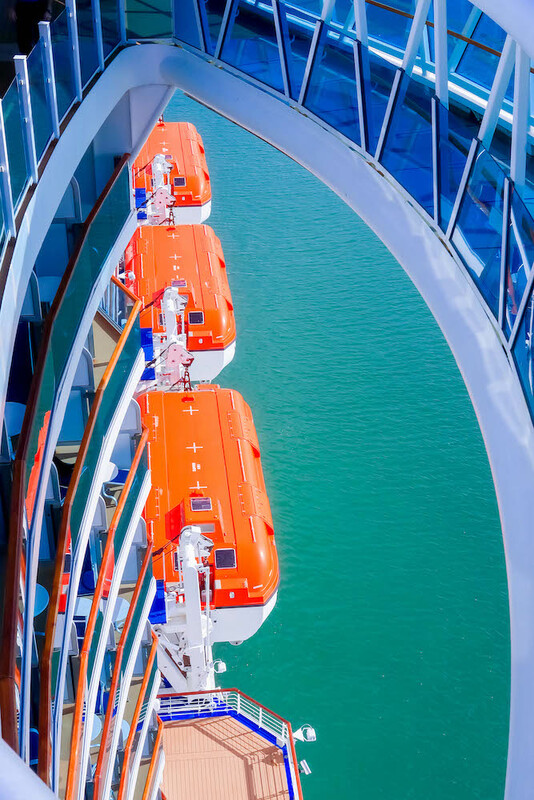 Princess guarantees return for passengers on their excursions – so you don’t have to worry about making it back before the boat leaves.